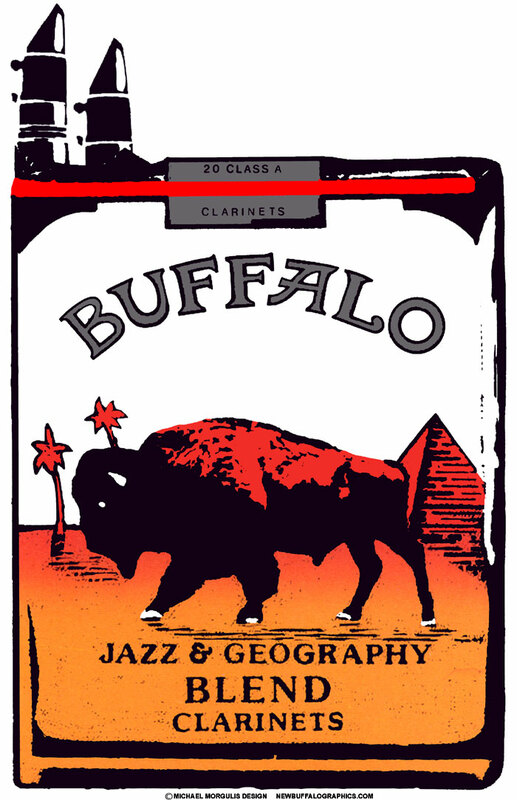 This entry was posted in Design & Decor and tagged Buffalo, Buffalo New York, Camel, Cigarette, Hertel Avenue, Just Buffalo Literary Center, Morgulis, New Buffalo Graphics by Charlie Fashana. Bookmark the permalink. Let em be among the first to comment — welcome to blogging. Both fun to do and yet just one more obligation! Nice story on the background of the Morgulis poster. It had always been one of his posters that made me stop and think, “Why cigarettes?” It was me that nominated Michael for the Ad Club’s Osborn award so many years ago. He’s a stalwart in the creative community and we’re better off for him having shared his talents. If Buffalo’s creative imagery has a signature style, many would think of Michael’s work first. I also approve of the random wine bottle and glass on your end table! Thanks! 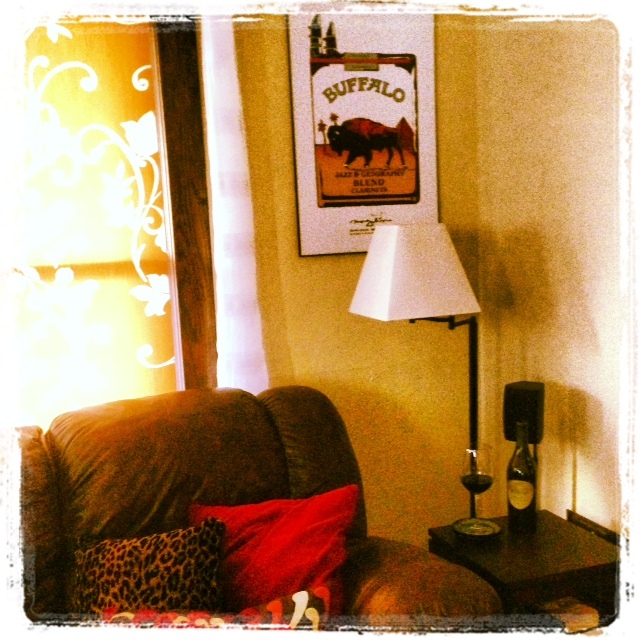 And yes, for every Buffalo related piece we have in our house, there’s just as many wine related! I just bought this poster at an estate sale in atlanta, ga…love it! !